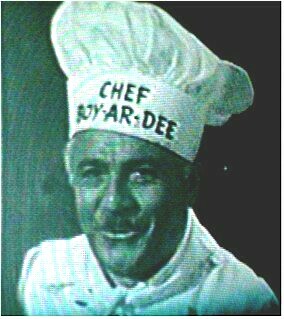 "We're having Beef-A-Roni, it's made with Macaroni, Beef-A-Roni's really neat, Beef-A-Roni's fun to eat, Beef-A-Roni's quite a treat, HURRAY.....for Beef-A-Roni" ----- Remebering the tune from the commercials !!! LOL !!! 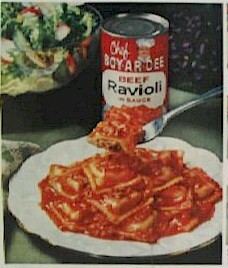 Still good after all these years--especially the overstuffed ravioli in tomato sauce.